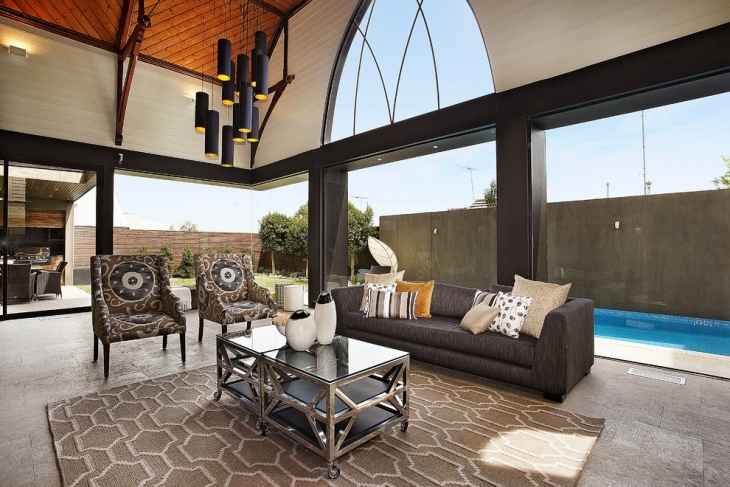 If you have a refined taste for housing, you would definitely like to get in touch with gothic living room design ideas. 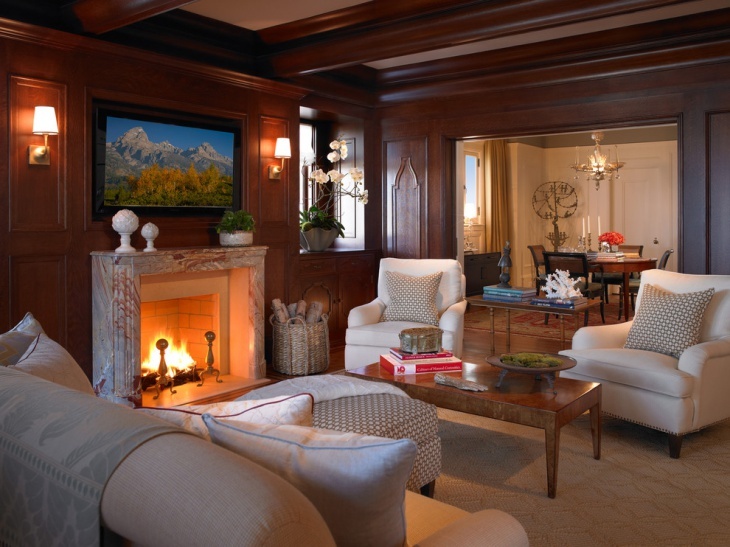 These are some of the traditional settings to design your living rooms. 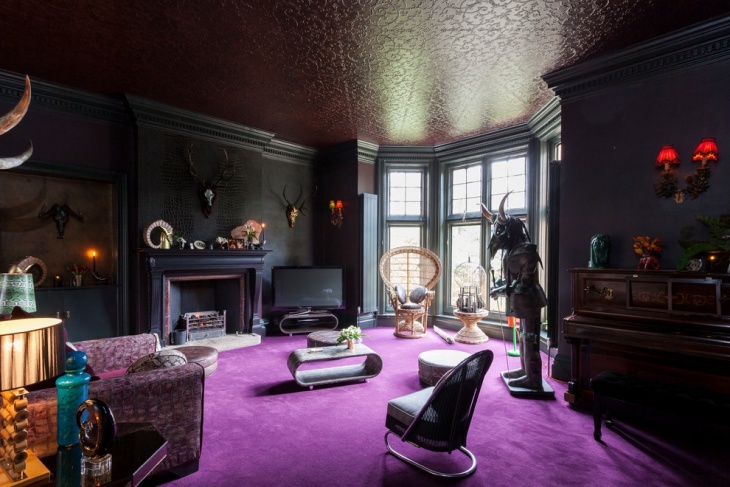 People who have a good taste for the gothic living rooms can further personalise the settings with some of the tailored furniture and decorations. 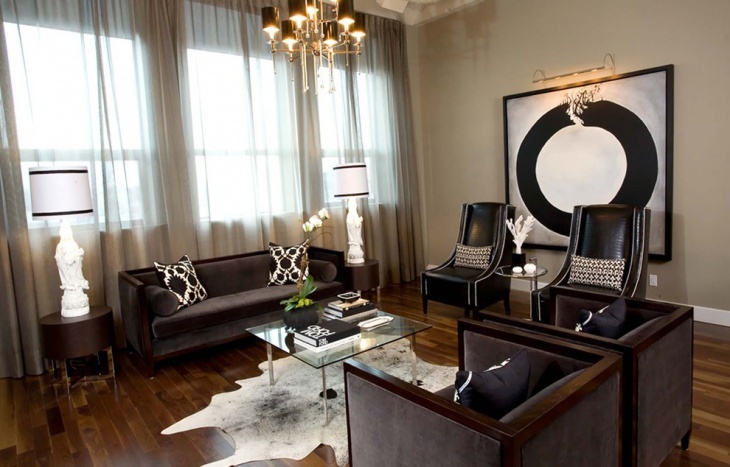 Here are ten exclusive gothic living room designs that you will find useful. 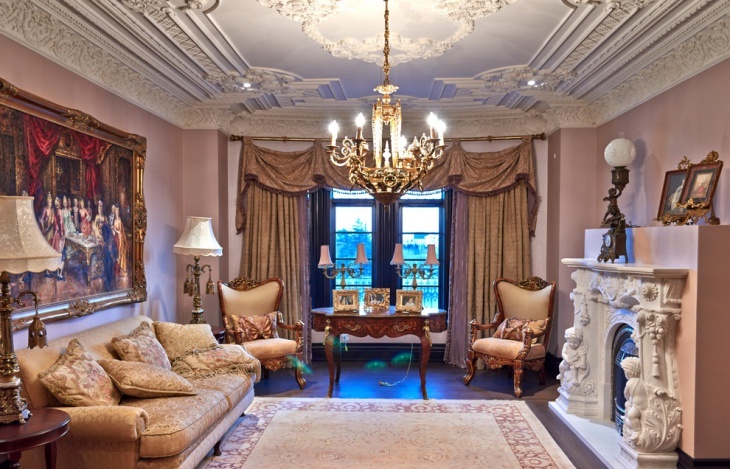 When you wish to have a royal ambiance in the living room, go for the Gothic lantern lighting design. Wooden beams support the roof. A perfectly matched combination of spotless white and dark brown sofas, along with cushions will make the room look elegant. This is a setting which can be incorporated with the modern ambiance. 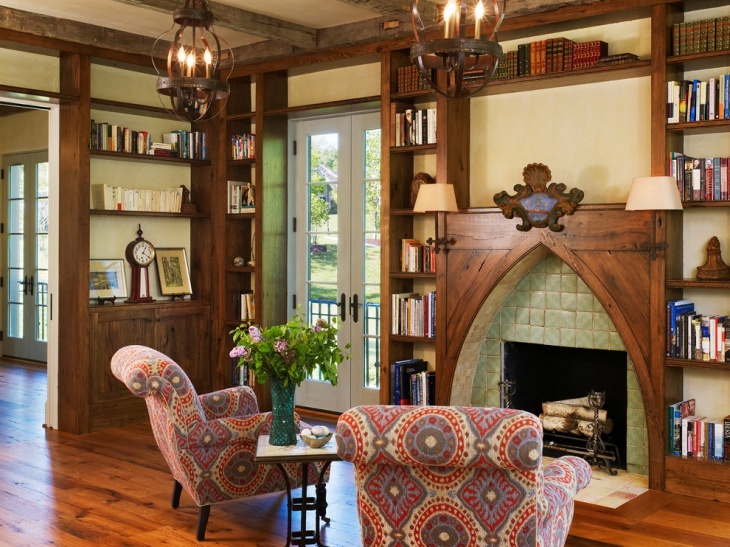 With rounded, arching glasses above the open sides of the rooms, you can fix elongated lights, fashionable and trendy in the traditional setting. Smart and sleek furniture with a glass cover in the center will complete the living room. 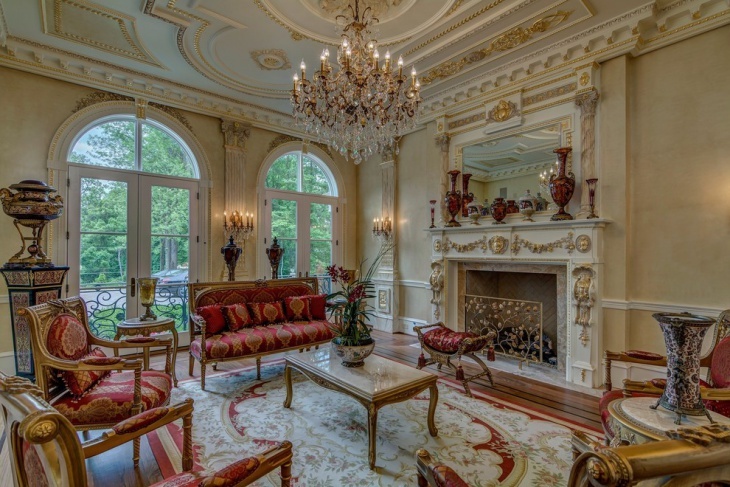 The Victorian Gothic decorating ideas complement your royal taste for housing. 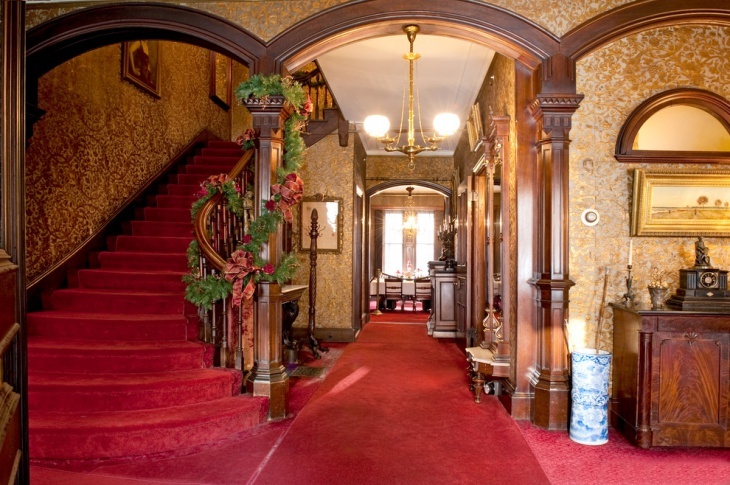 Long corridors with rooms on the sides, red carpet spread evenly all over the floor, vintage-styled walls with arching door-tops and a golden-brown finish on the walls. All of these will deliver a splendid look to your home. 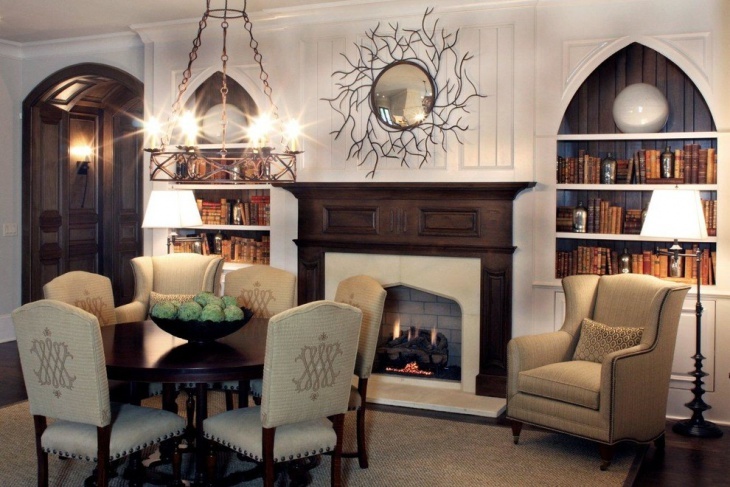 You may like this cozy ambiance with the gothic-styled lighting idea in the living room. When you have this setting, you will have to arrange for sofas with cushions, gray o shiny brown in color, arranged in an ‘L’ pattern. 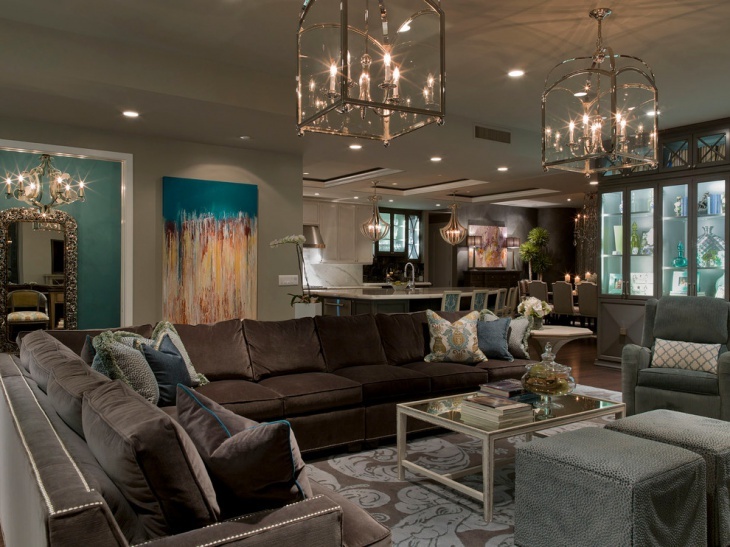 In the glass suspensions overhead, light the royal candles to yield the elegant look. This is one of the luxurious settings that you can avail in your room. With white, translucent Gothic style curtains and seamless lighting, get in touch with black finish sitting arrangements. A polished, burnished floor will indeed bump up the looks. Light wood colored decks fixed on deep gray walls will live up to the expectations of a classy wall shelf. Buy some matching flower vases and other decorative items, and with contrasting furniture, the space will be a delight to visit. 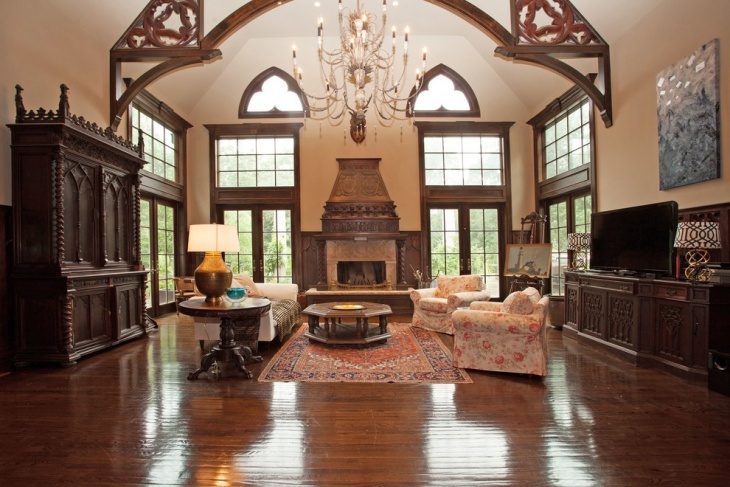 You can get this particular gothic living room idea incorporated in your house. 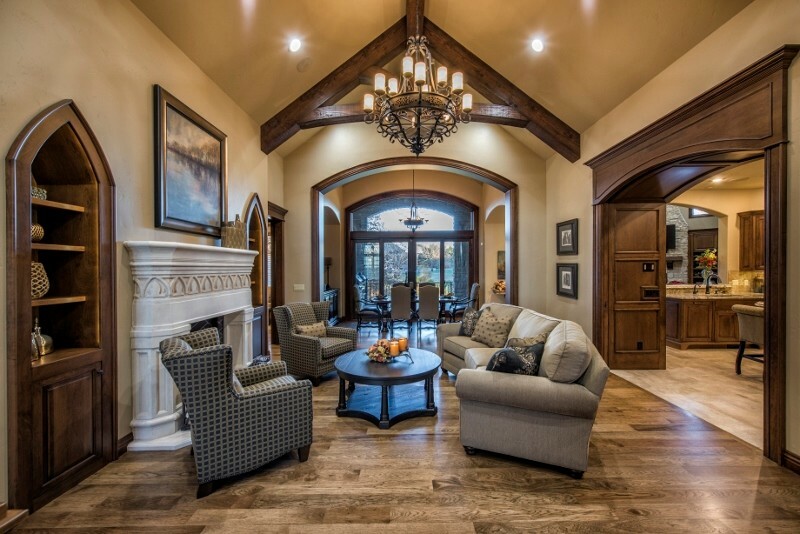 Wooden architecture with bright and architecturally refined walls are really worth possessing. 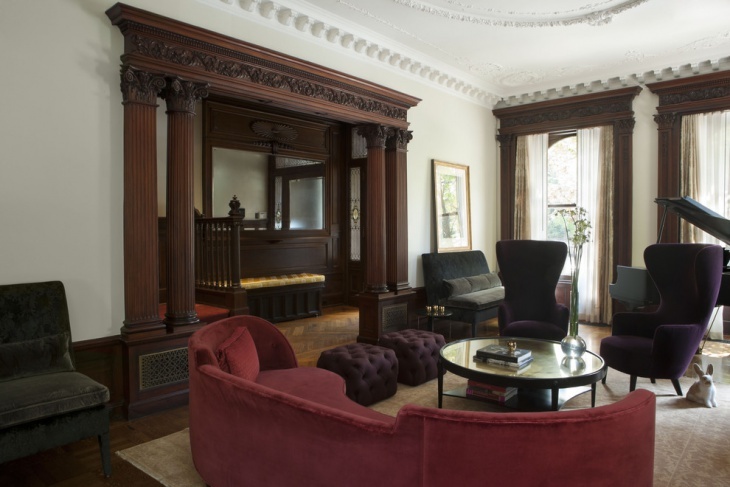 Red and dark brown sofas will be the ideal choice for the room. People having a knack for art will enjoy the setting. 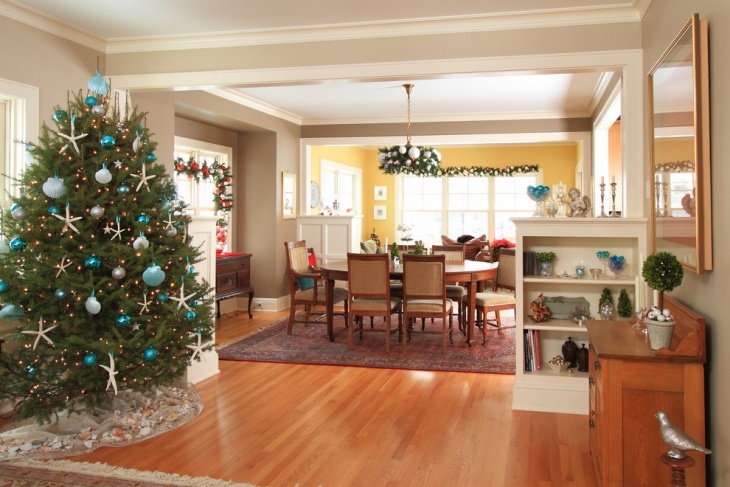 Install some wall hangings around the room, and well-lit showpieces will complement the splendor. Light colored walls are perfect for the setting. The taste of royal design can be well-implemented when you arrange for the old and beautiful setting, with the well-finished floors and vintage furniture. 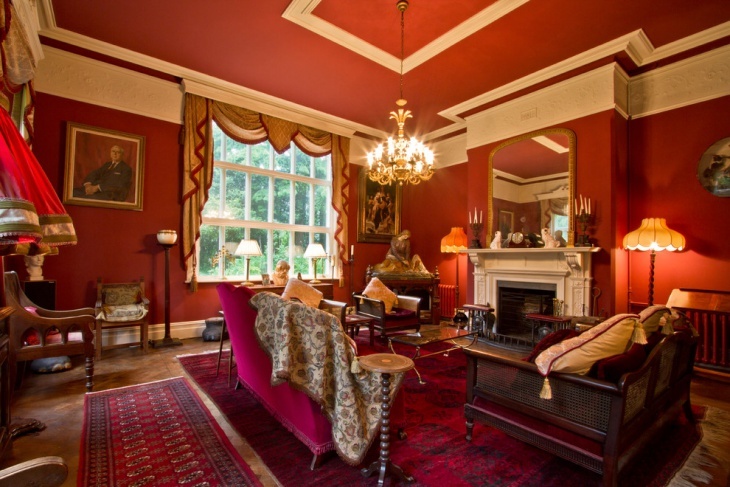 Red cushions and architecturally rich walls will be the ideal choice. Get some matching show-pieces on the shelves. Furniture can be personalized in the Gothic way, and you can get the refined look in your room with the tailored chairs. Cover them up in spotless white and maintain an overall dark paint over the room to enjoy the royal settings in the room. Apart from these, there are other classy settings Halloween wall design that you will find elegant and rich. With the beautifully designed walls and architectural splendor, you will be gain something remarkable as a part of your asset. You may come up with your innovative ideas as well.